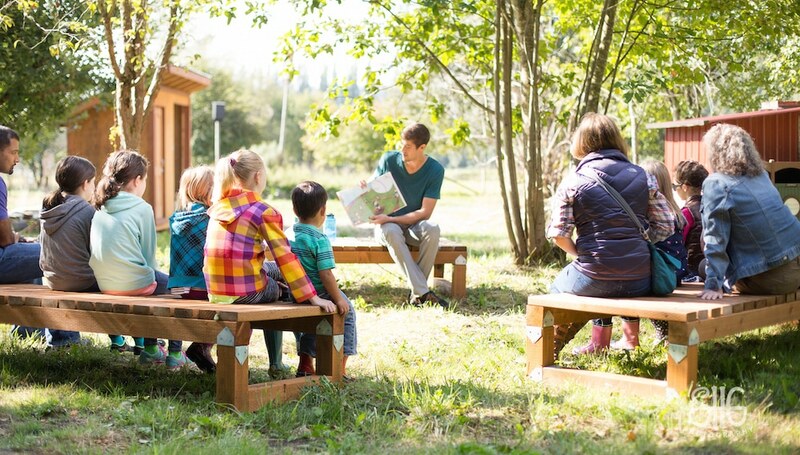 What can possibly be a better way for children to experience a book about food and farming than to hear the book read aloud while on the farm? Storybook Farm is a delightful two-hour experience for children, ages 4 to 11 (K to 5th grade) featuring hands-on farm and kitchen activities, and snacks made from wholesome ingredients harvested from local, sustainable farms. First, we gather on the farm and share a popular children’s story that incorporates food, growing, or farming topics. Then, we invite the children to participate in a fun hands-on learning experience designed specifically to enhance the story’s message. Finally, everyone ventures into the kitchen to create a tasty snack that demonstrates what it means to cook with local, sustainably grown foods, and how it all connects to our climate. Storybook farm events are for groups of 8 to 15 children and can be tailored for specific ages. This is a perfect activity for a pre-school class, a family co-op group, a home school class, or a Saturday gathering of friends with younger children. We encourage adults to joint the fun. To schedule a Storybook Farm visit for your group, click below or feel free to call with questions at 425-481-1500.